How to tell if you have lice? How to tell if you have lice? 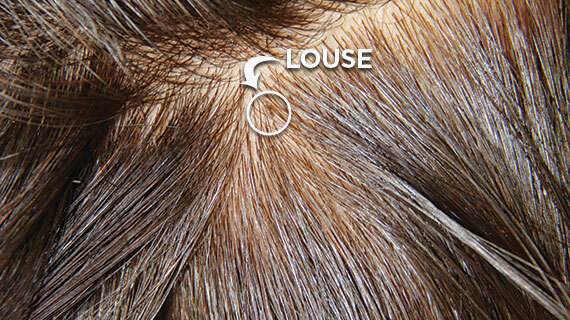 Head lice are tiny insects that live in hair. Nits are the empty egg cases attached to hair that head lice hatch from. Head lice are a common problem, particularly in school children aged 4-11. They’re largely harmless, but can live in the hair for a long time if not treated and can be irritating and frustrating to deal with. For more information on how to tell if you have lice visit AirAllé.